Urban wineries are appearing all over the United States in downtown or industrial park settings with tasting rooms and retail shops attached. 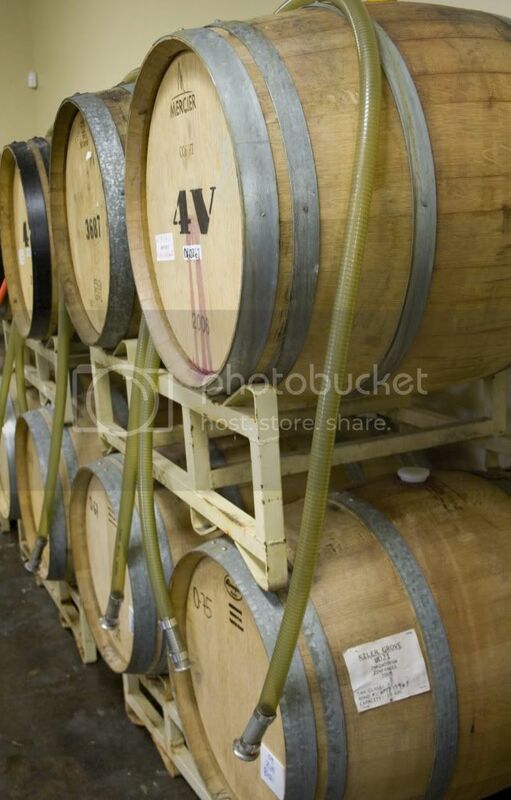 Simply put, an urban winery includes everything but the vineyard. They closely resemble craft breweries or gourmet boutiques offering a smaller, more finely crafted selection. Kiler Grove, pronounced kie-ler not killer, recently opened its doors near downtown Salt Lake City. 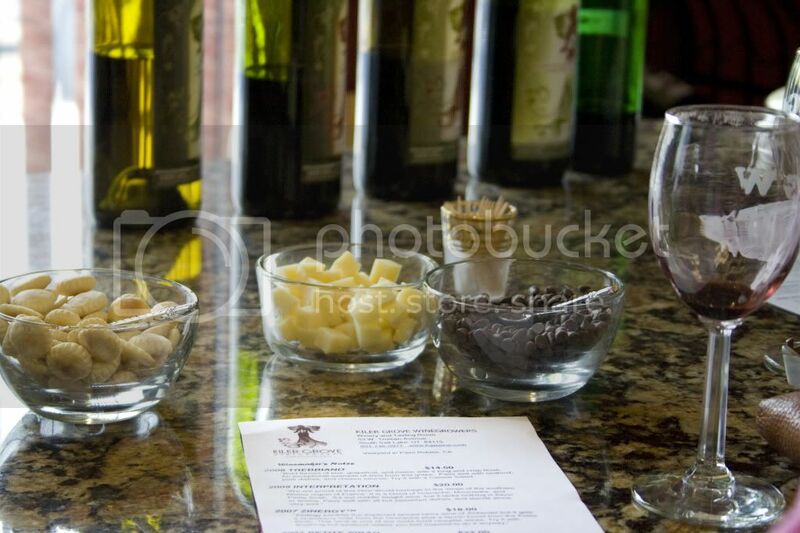 They offer a handful of fine wines made from grapes on the Kiler Grove Vineyard in Paso Robles, California. Due to a long set of circumstances and a handful of luck for us Utahan&apos;s, the actual winery was placed in Salt Lake instead of in the wine country of California. Apparently, grapes don&apos;t care so much where they&apos;re made into wine, they only care where they&apos;re grown. And I must say, I&apos;m thankful for that. Upon my recent visit to Kiler Grove Winery, I met up with the owner, Michael Knight, and learned about the history of his wine making career as well as his vision for Kiler Grove. After growing up in Northern California and moving to Utah, he started by helping out a local restaurant, La Caille, develop their own wine. 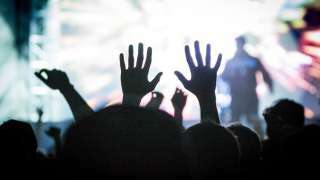 After time he began to thirst for more in the winemaking business and started down the path to opening his own vineyard and winery. A path that turned out to be more rocky than he could have ever imagined. Finally in March of 2011, his winery opened in Salt Lake. 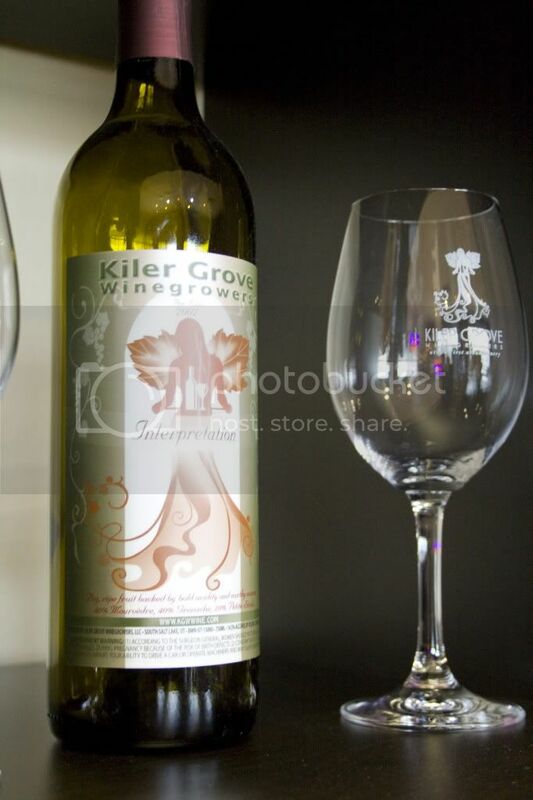 Now Kiler Grove offers a selective array of wine varietals from a light and crisp white wine to rich elegant reds. My personal favorites were the &apos;07 Interpretation, a blend of Grenache and Mourvedre grapes, with an earthy and full flavor, and the &apos;07 Zenergy, an elegant, balanced red wine with hints of spice, berry and toast. Though I am not a white wine fan, I was even dazzled by their white wine, Trebbiano, which had a lasting flavor of grapefruit and melon. I can imagine it would be the perfect wine to enjoy on the porch during a warm summer evening. All of their wines were full flavored, not too sweet, but complex and intriguing to taste. As someone who loves Salt Lake, I&apos;m always excited to hear about new additions to our culture and culinary scene. Kiler Grove is a huge bonus for our city. I hope you will go out and support them buy checking out one of their free tastings or stopping in their store for a bottle of wine. Tasting: Thursdays, Fridays, Saturdays from Noon to 7:00 pm.